Rich entered the practice when it was still an internal medicine group with some GI emphasis, and participated in its evolution into a state-of-the-art gastroenterology subspeciality practice with an in-house ambulatory endoscopy center. 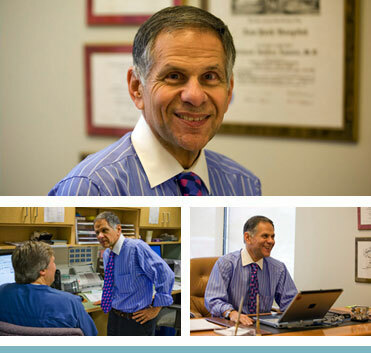 His professional interests include the diagnosis and management of acute and chronic gastrointestinal disorders, and the endoscopic procedures related to this endeavor. Rich is an avid skier, but he is not going downhill yet.